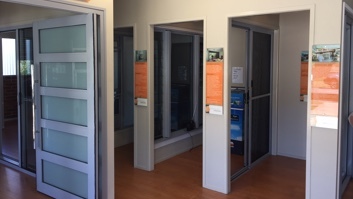 Suncoast Windows is locally owned and operated by Ian & Leisa Mckenzie and is the Sunshine Coast’s leading manufacturer of aluminium windows, doors, showerscreens, wardrobe doors, mirrors, insect and safety screens. 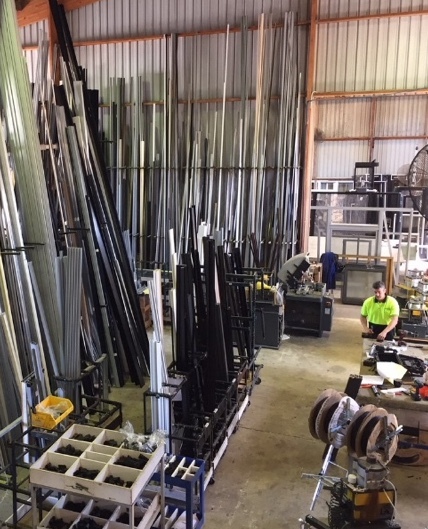 All our products are strictly tested to Australian Standards. …we’ll take the time to help you make the right choices. 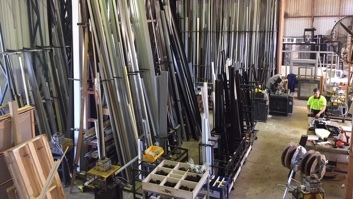 ensuring and maintaining our forward thinking products and services. 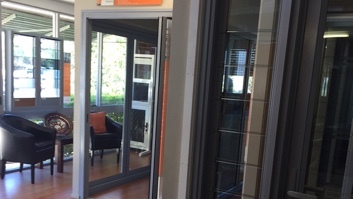 Please feel free to drop by our showroom or factory on the Sunshine Coast to view our extensive range and possibilities or to discuss your needs. 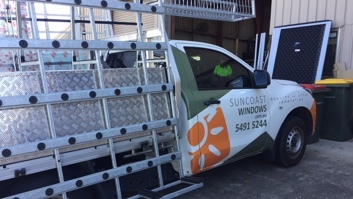 I would like to promote Suncoast Windows as an efficient, competitive and easy to deal with company.The product is of top quality, and in today’s demanding culture does not let us down.The quoting is always prompt, clear and delivers us a competitive edge over our competition. 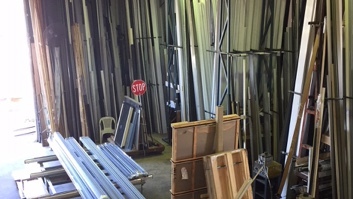 Lead times and supply install are the biggest advantage of using Suncoast Windows. 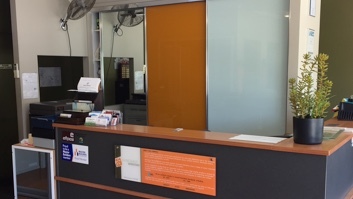 We generally pick up around three weeks by using these guys, eg lock up times have improved. It is really easy to contact these guys, Either Ian or Russ are always easy to contact to answer any questions we may have. 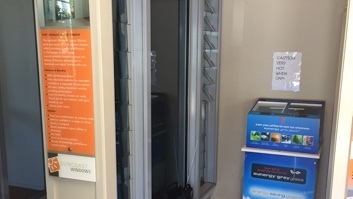 We are currently building 65 townhouses in Wurtulla, commercials shed in Caloundra, Narangba, Maroochydore, Coolum and Noosa and Suncoast are the contractors on these jobs. 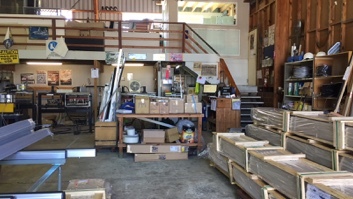 We are currently quite busy and things are looking the same into the future, so our demands on Suncoast Windows will be very high, we are 100% confident they will not let us down. lan, I would like to thank both you and your staff for the outstanding service you provide our company.The efficient service and the Installers eye for detail during installation, allow us at TMG Construction to deliver a quality product to our customers, meeting all our required time-frames.I would also like to compliment the Suncoast Windows Team on the after sales service provided to both TMG Construction and our Valued Customers. 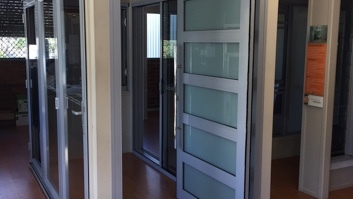 “Suncoast Windows have supplied our company with our window and door needs for the past 3 and a half years. 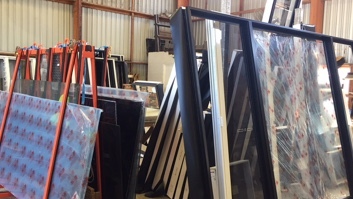 During that time they have always supplied us with a high quality product, dependable advice and consistently met their delivery commitments. 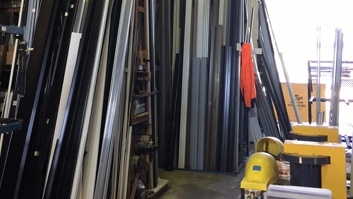 Being a local business, Suncoast Windows are always available to meet us on site if required and their turnaround time on quoting is second to none.